Harvey Weinstein's still keeping up with A-list actresses like Nicole Kidman -- whether they like it or not -- he just has to do it the way normies do ... at the magazine rack. 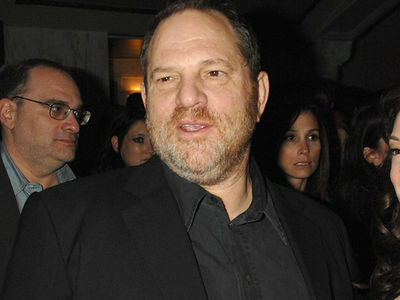 We got these shots of Weinstein making a pit stop at a Westport, Connecticut gas station over the weekend. Witnesses say he was picking up some snacks, but couldn't resist checking out Nicole's cover shot on the latest Marie Claire issue. He was, apparently, less impressed with Jennifer Aniston and Gwen Stefani's covers. Nicole and the disgraced movie mogul have some history. Some of it good -- she starred in a few of his movies, including "The Hours" and "Lion" -- and some of it contentious. 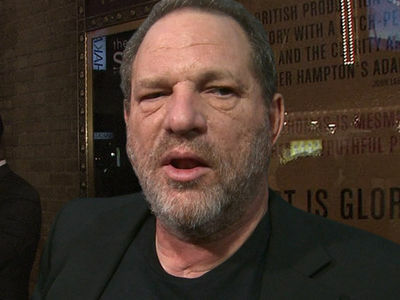 Nicole didn't call out Weinstein by name, but about a year ago when his accusers were coming forward, she said ... "I support and applaud all women and these women who speak out against any abuse and misuse of power -- be it domestic violence or sexual harassment in the workforce. We need to eradicate this behavior." 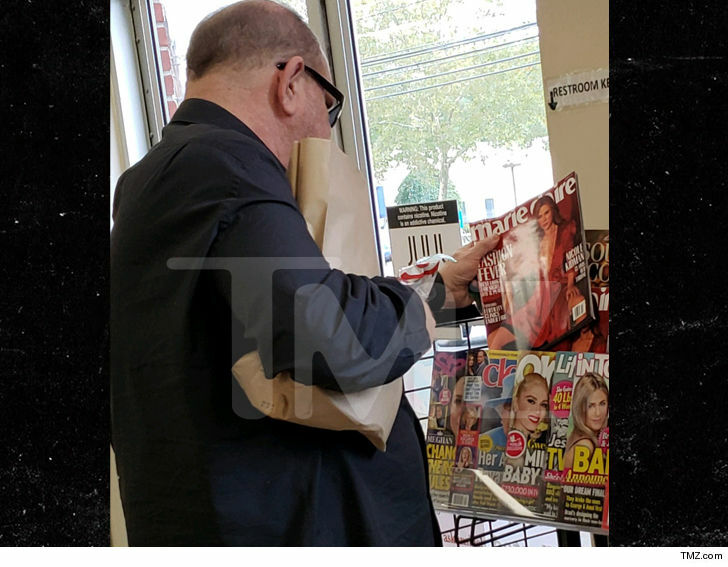 Anyway, lest you think he was only checking out celeb news -- a spokesman for him tells TMZ, "[Harvey] was on his way out after paying for his fuel and groceries and was doing what most people do. He looked at some magazines near the register including Time, People and Vanity Fair. He didn't open them or read the articles and put them all back, and left."